A 6 week block of mindfulness and movement for your kids. 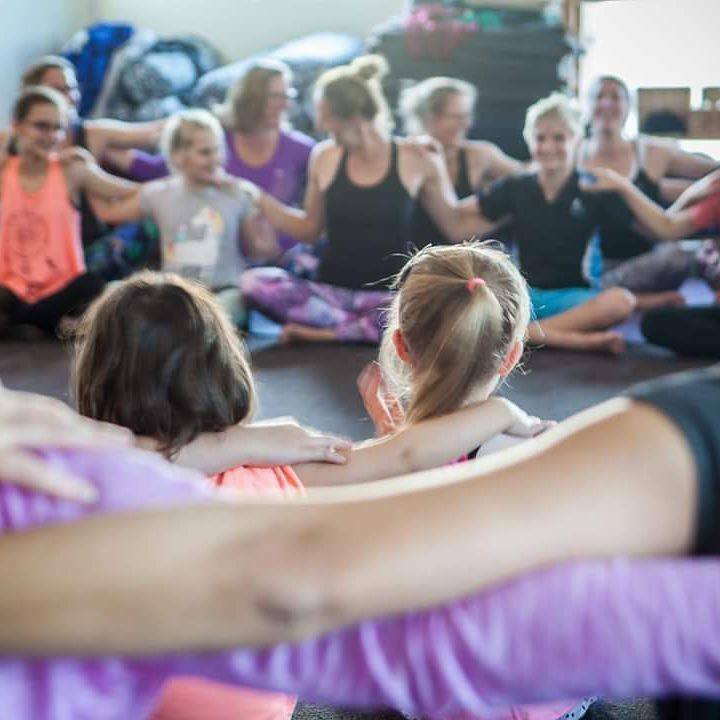 These classes are a fun and friendly way to introduce your children to yoga. Expect a playful approach to postures, meditation and relaxation. $100 for the 6 week block, classes start on the 18th Feb and run through to the 1st April (no class on the 11th March long weekend).